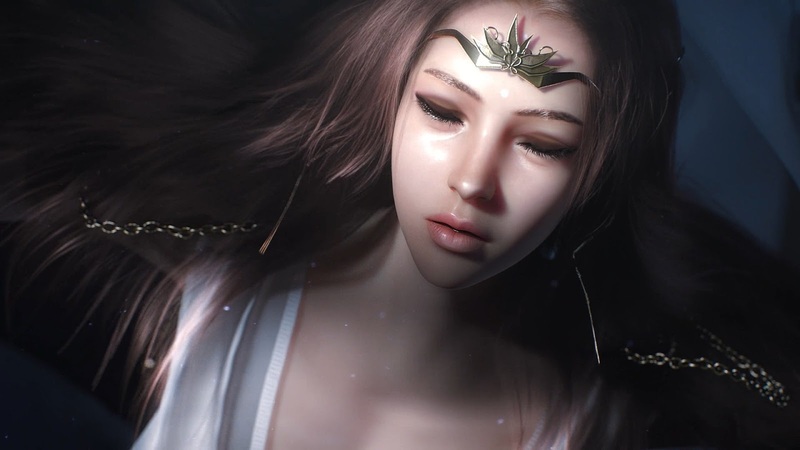 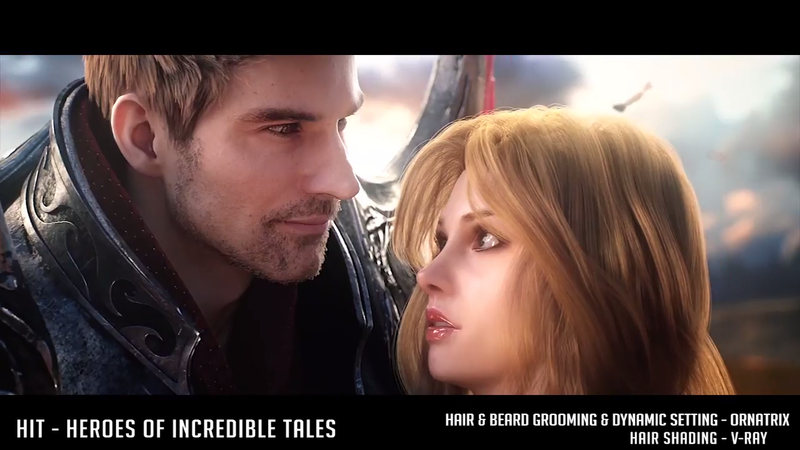 [ #ArtistProfile #Artist #3dsMax #Ornatrix #Vray #Feature #news #HairFur #hair ] YoonJong Song is a 3D generalist, Hair&Fur Artist and Junior Rigger based in Seoul, South Korea. 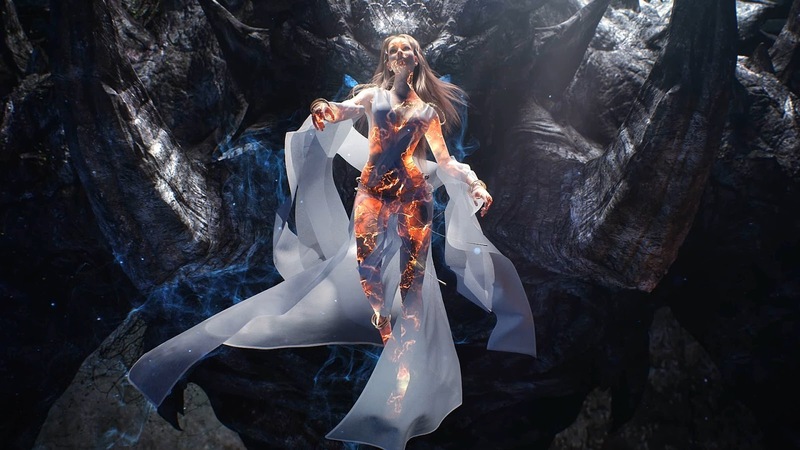 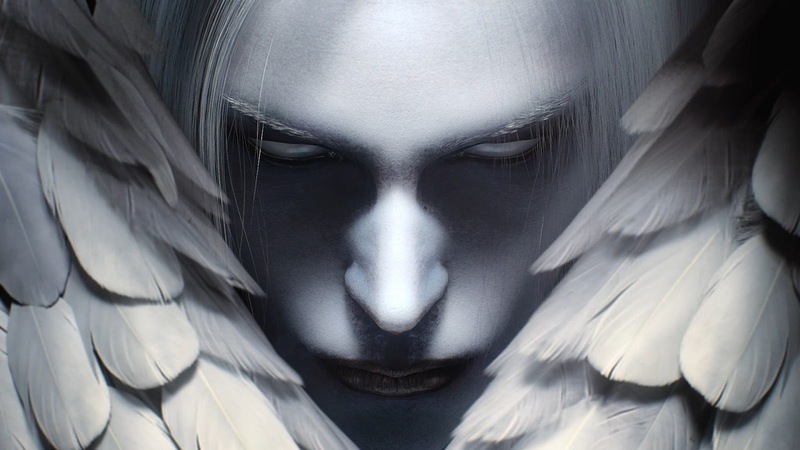 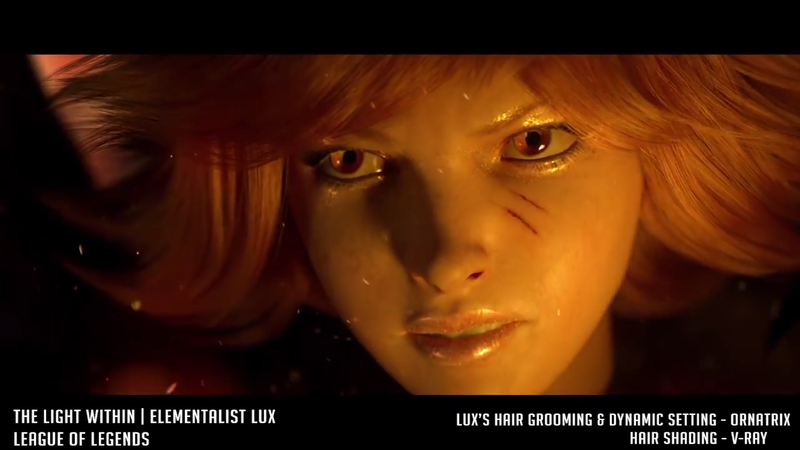 He has relevant experience working with CG companies such as Penxel Animation Studio where he started from (as a 3D Generalist and Hair & Fur Specialist), then Trizz studio (as a Freelancer), and ROI Visual(as a Junior Rigging staff, Hair/Cloth Artist). 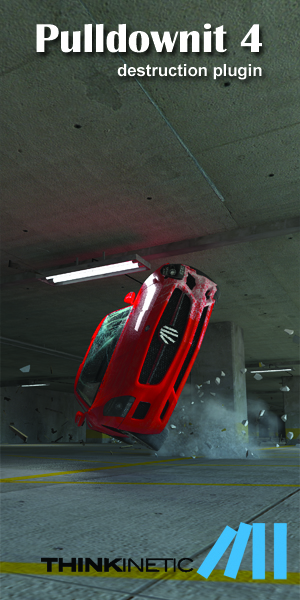 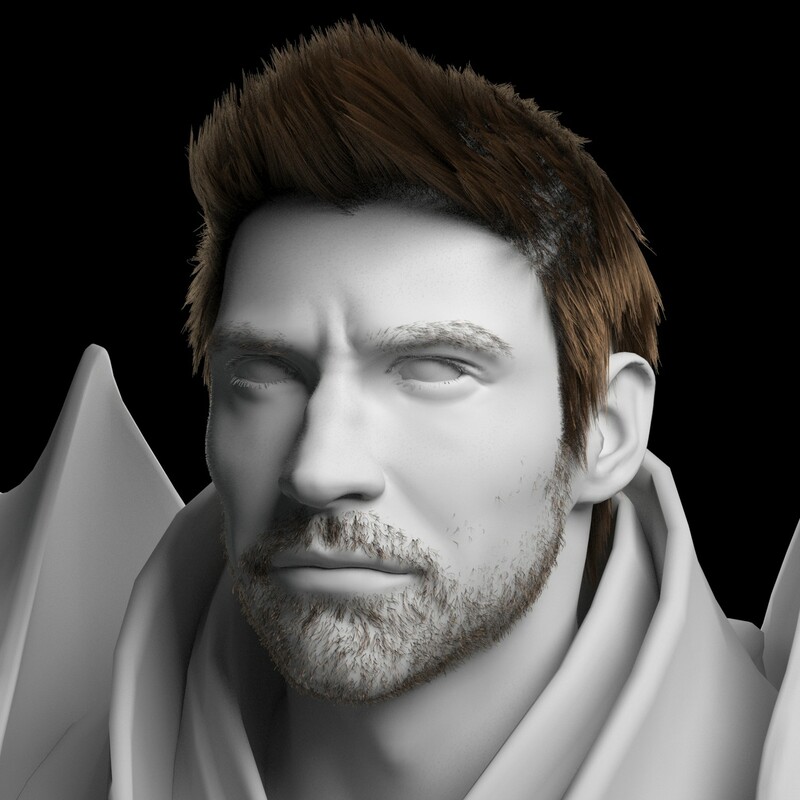 He worked on many Car Commercials as a 3D Generalist and also on a couple of Game cinematics as the Hair & Fur Specialist. 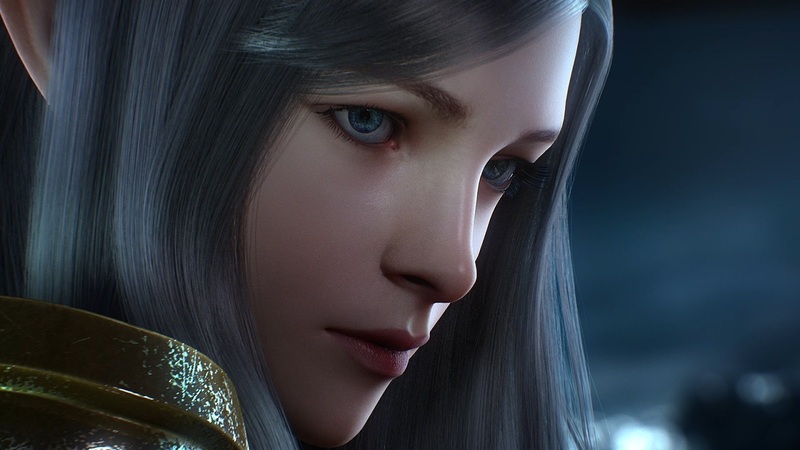 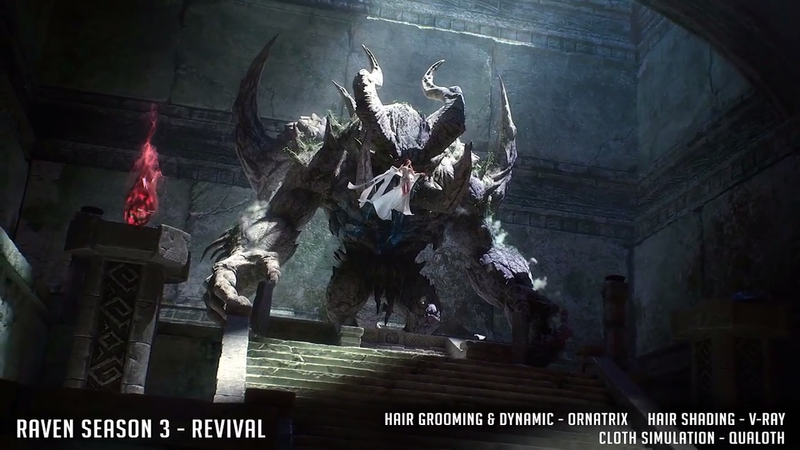 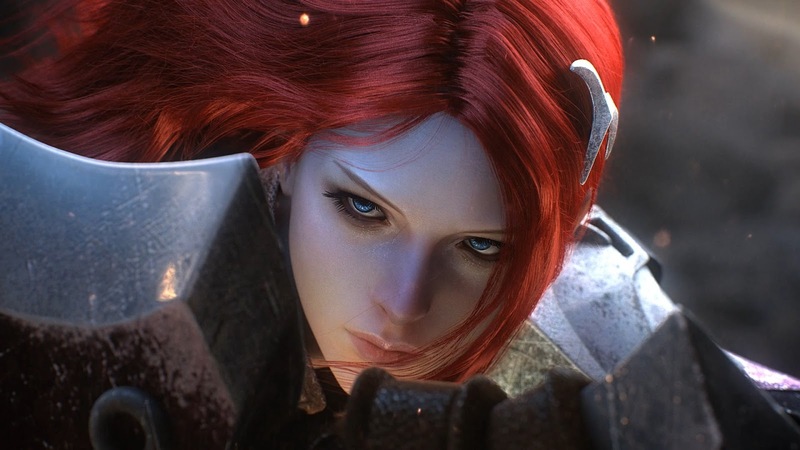 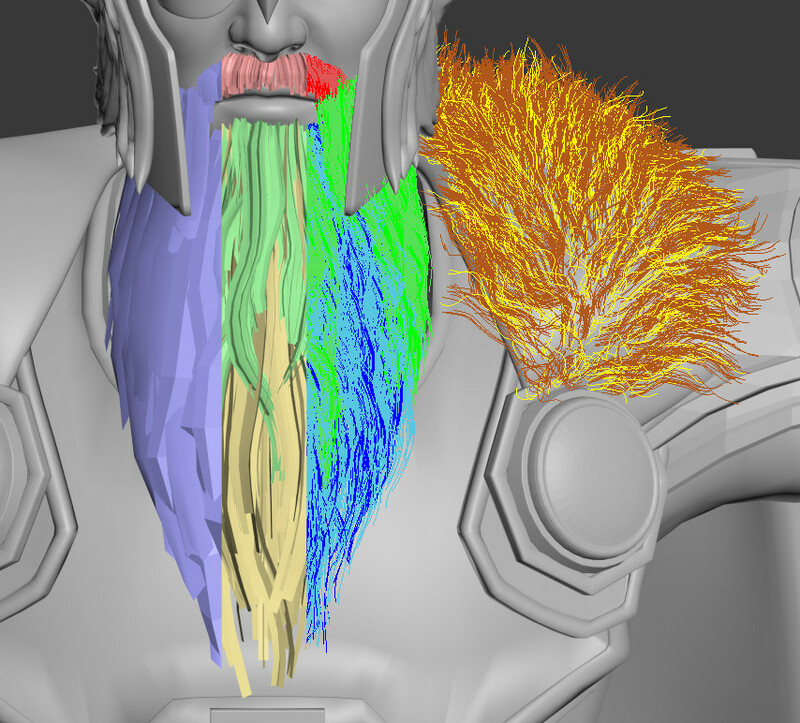 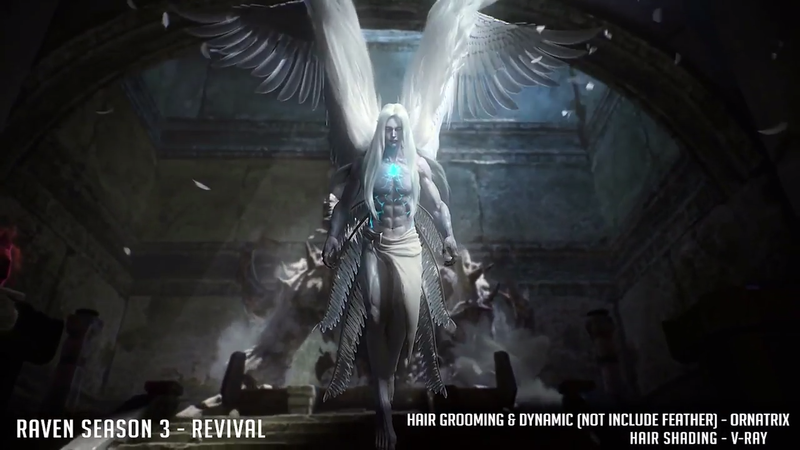 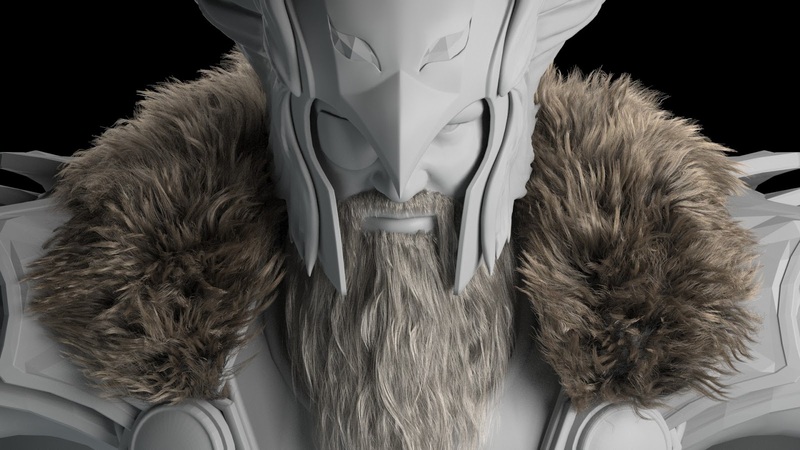 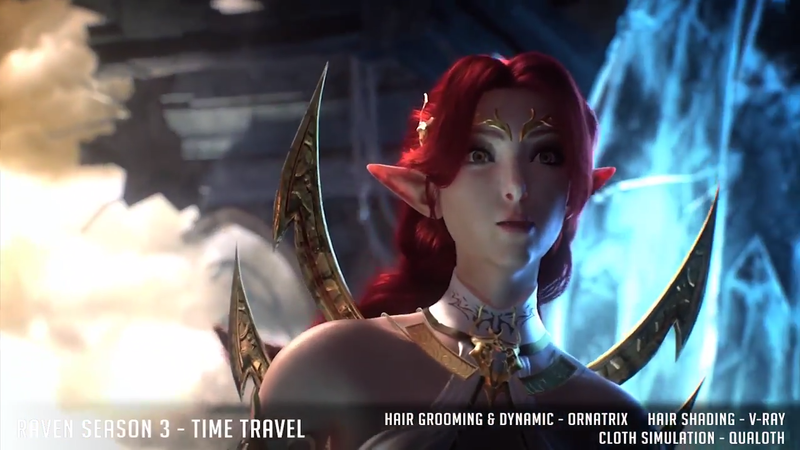 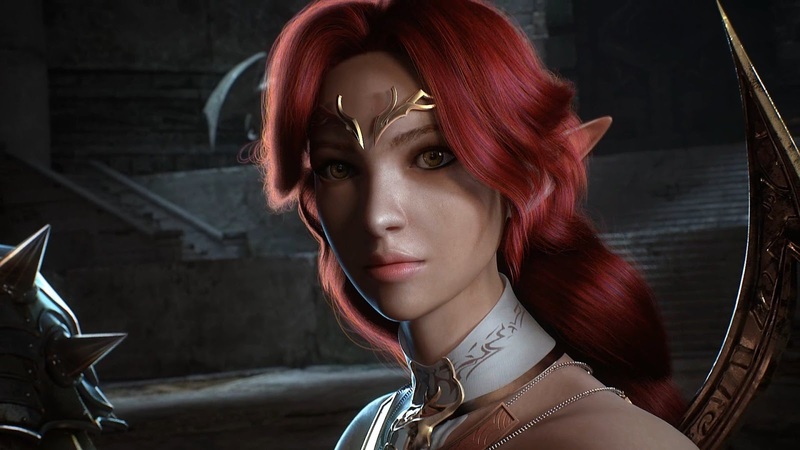 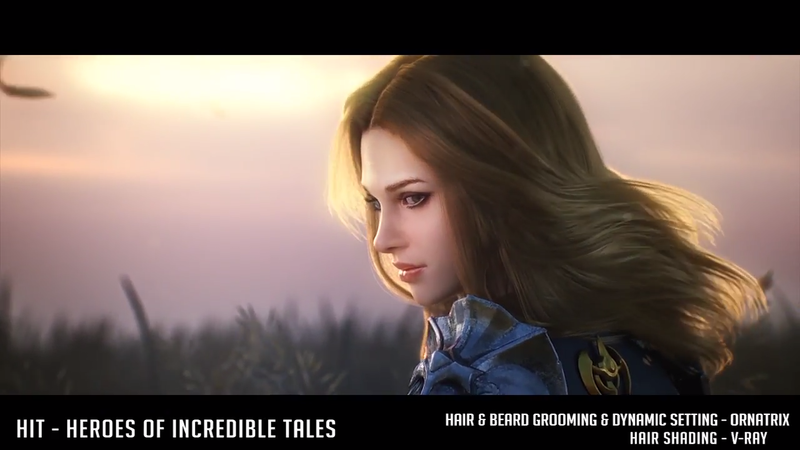 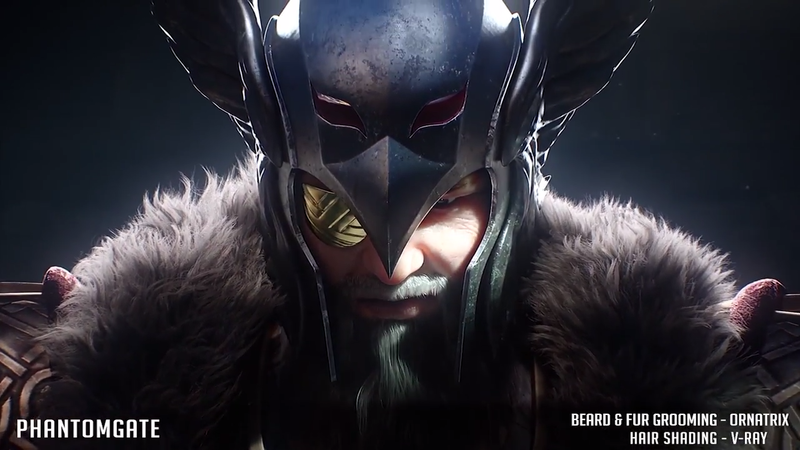 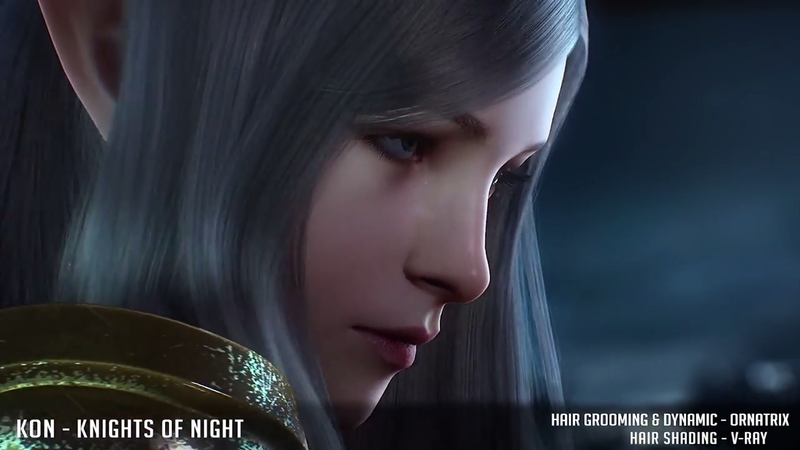 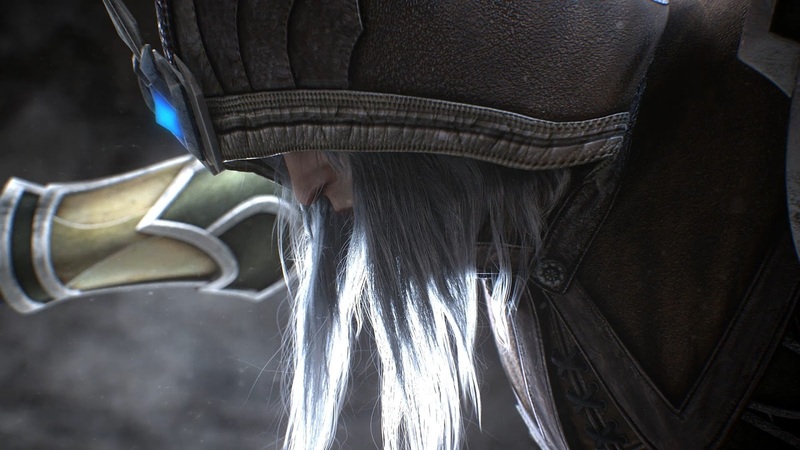 He did the Hair work for "League of Legend" cinematic at Trizz Studio as a Freelancer. 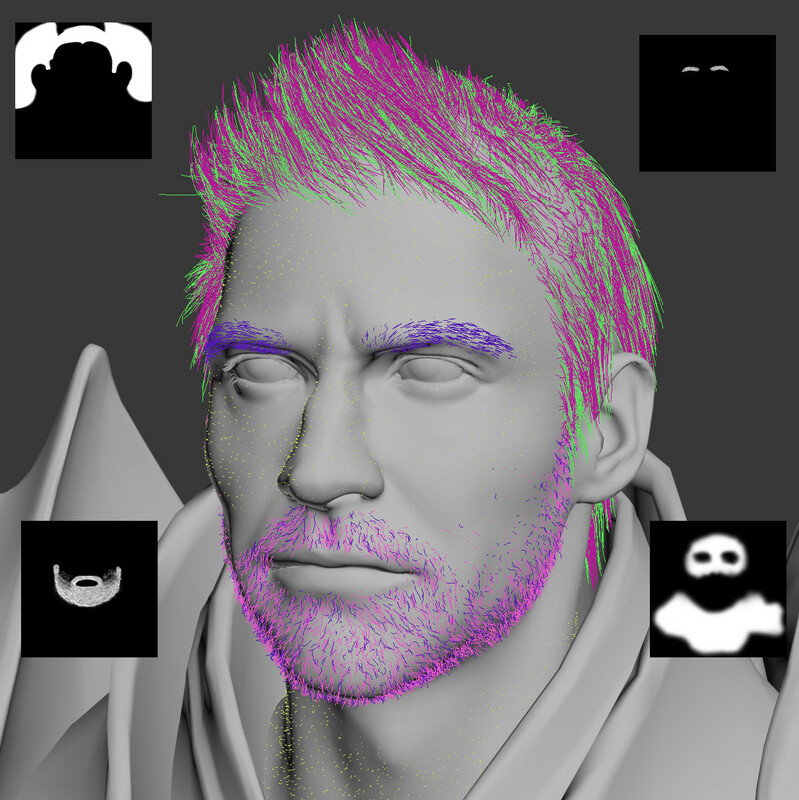 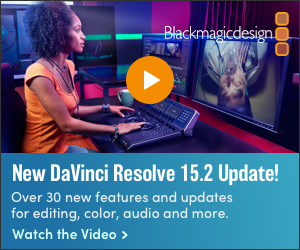 Presently, he is working with ROI Visual as a Rigging Artist and Hair/Cloth R&D for some TV Animations now.